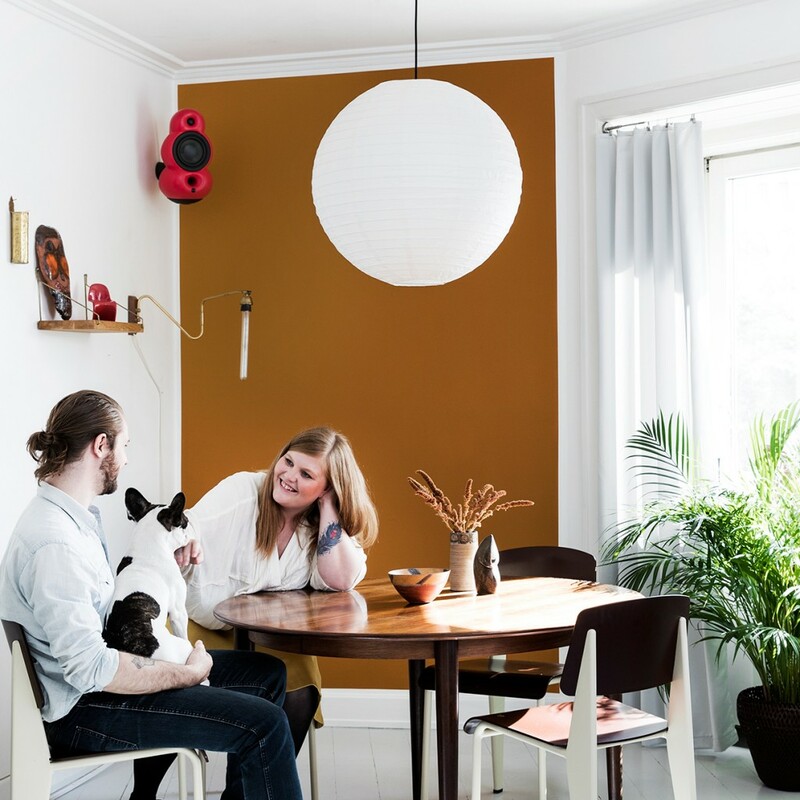 Podspeakers – The Next Generation is here ! 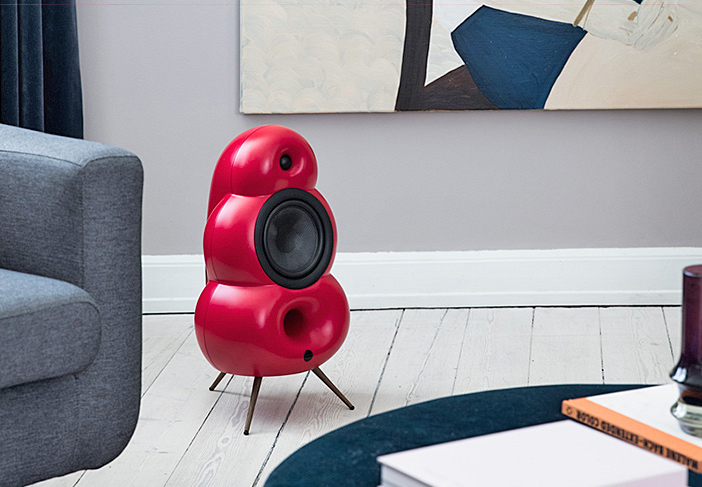 The new generation Podspeakers (formerly known as Scandyna from Denmark) are a completely redesigned range offering a sophisticated and genuine high-end audiophile sound. 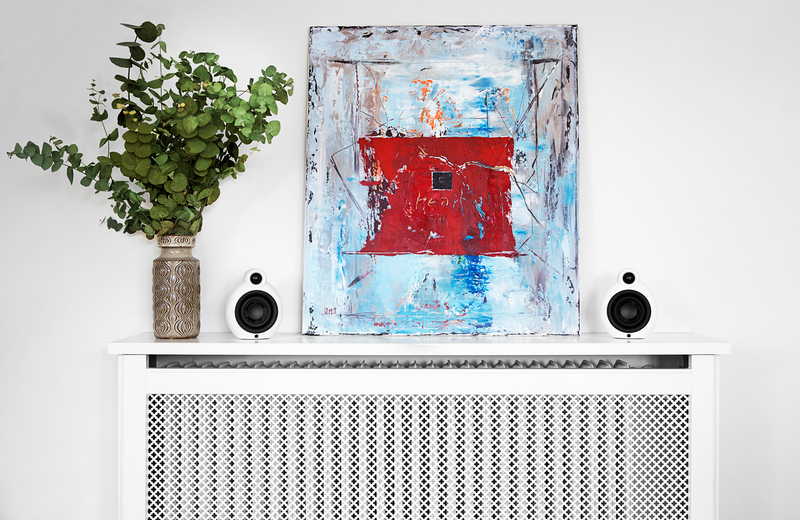 Deserving of the best source devices, they will bring out a spectacular soundstage with stunning imagery, superbly controlled over the full frequency range and take full advantage of the Iconic non-resonant shape. The Only thing that hasn’t changed is the shape ! With bang up to date Kevlar bass driver, new soft dome tweeter, new crossovers and electronics, and a return to the original (but improved) fibre – reinforced cabinet for extra weight, stiffness, and non-resonant characteristics. In fact the only thing that hasn’t changed is the shape ! A proper audition is essential to appreciate how good these really sound – and we’re not impressed easily being a high end Linn and Naim Audio specialist. We wrongly assumed these would be a slightly improved version of the old Scandyna designs, but once we heard them we realised this was a very serious proposition, our enthusiasm was instantly fired up and we think yours will be too ! 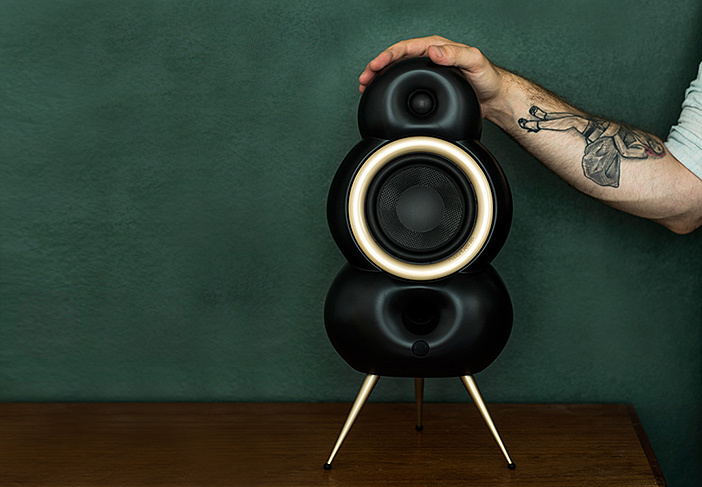 They work particularly well with our Multi-Room music systems from Sonos, Linn and Naim. 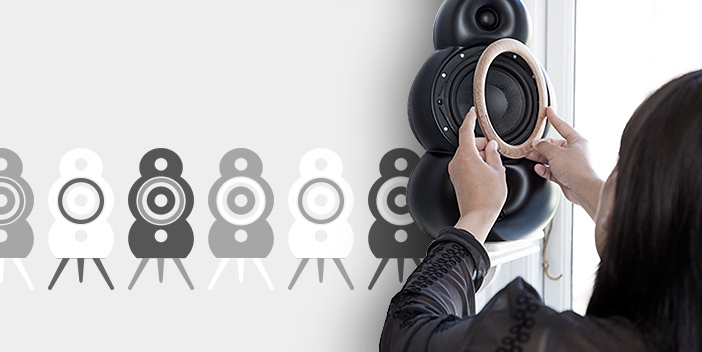 A demonstration is a must – the audiophile sound quality will bring a big grin to your face ! They sound as lively and dynamic as they look. Micropod SE MkII Now available with Bluetooth too!